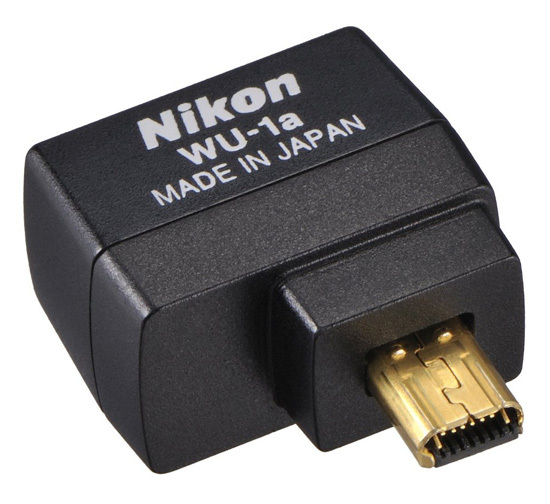 → Nikon announced that they are resuming sales of the WU-1a wireless mobile adapter (now in stock at B&H and Amazon). 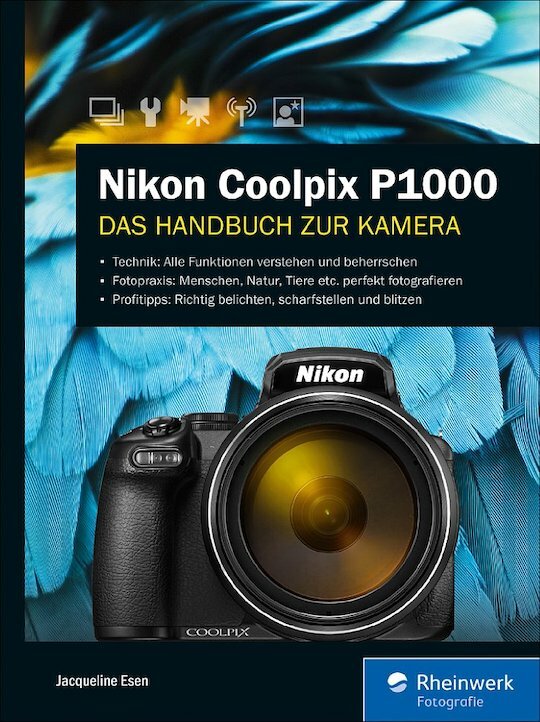 → New Nikon Coolpix P1000 book (in German): "Nikon Coolpix P1000 – Das Handbuch zur Kamera" (there is only one Nikon P1000 book in English). 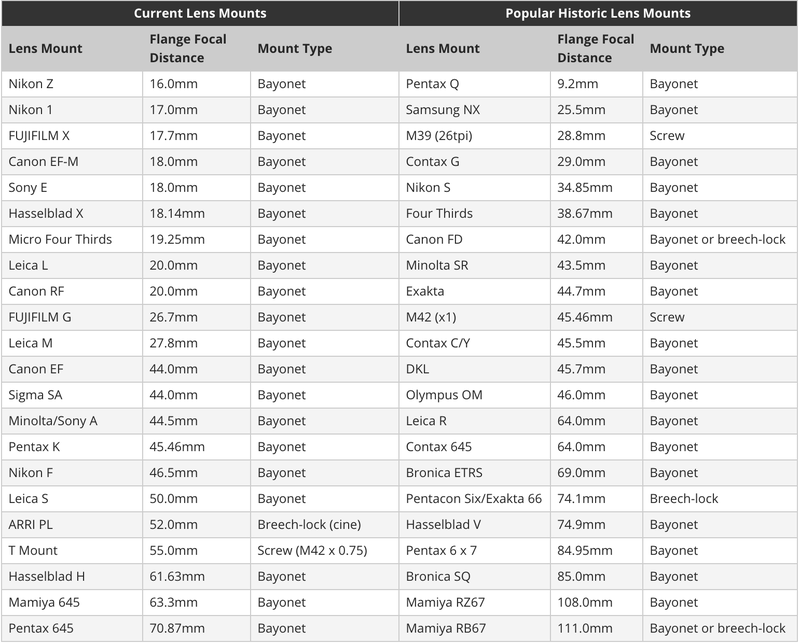 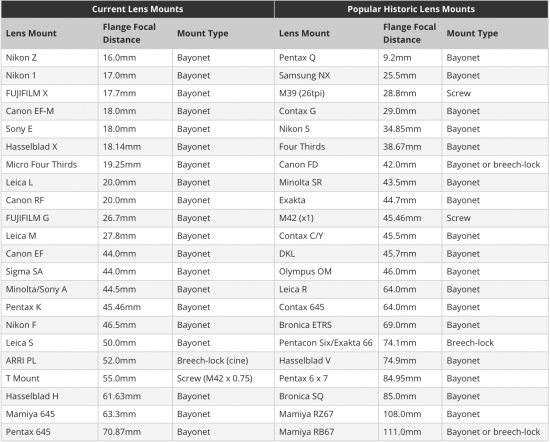 → Introduction to lens mounts and lens adapters. 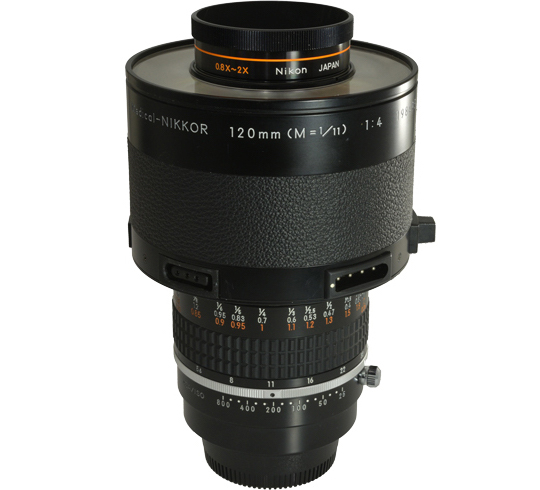 → The story of the Nikon Medical-Nikkor 120mm f/4 IF lens is now posted online (in English). 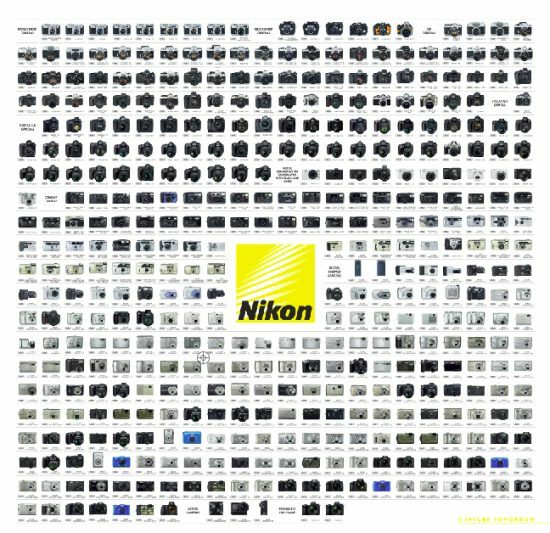 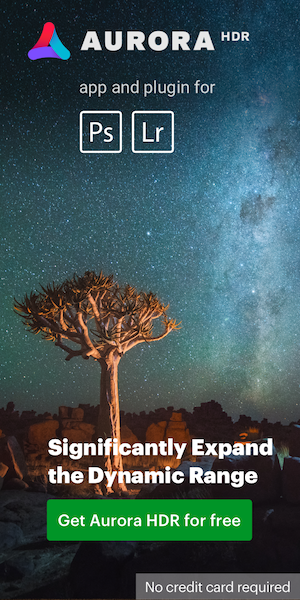 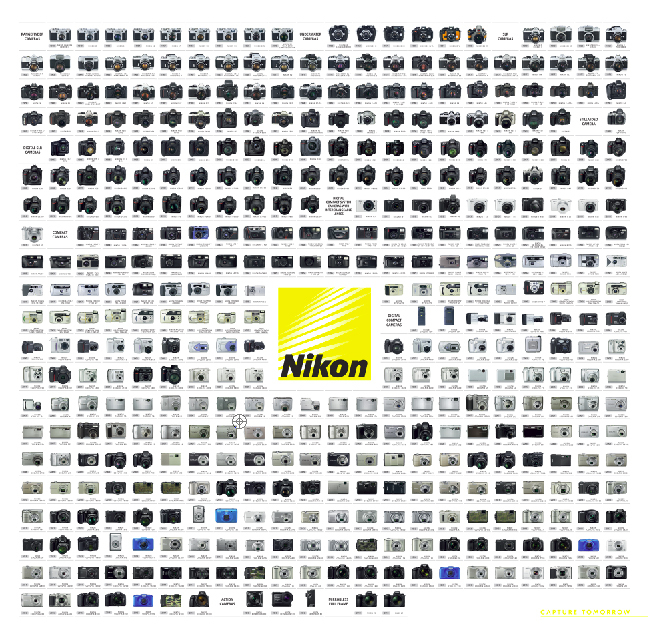 → Check out this Nikon poster.